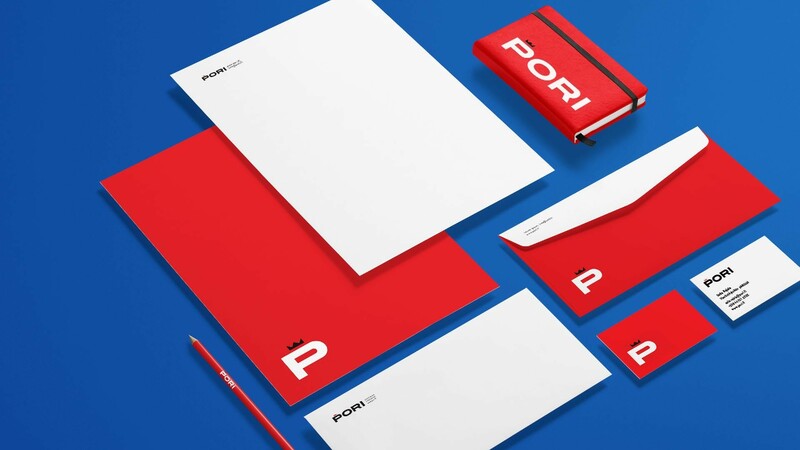 It was getting to the time that the city of Pori updated its brand and so Staart took up the task with the help of more than 85 000 branding experts – that is, by opening up the possibility for all the citizens of Pori and for Pori-minded people to be involved in the project. The colours, typography and the city’s own way of speaking emerged out of activities, selections, and events that were open to all. 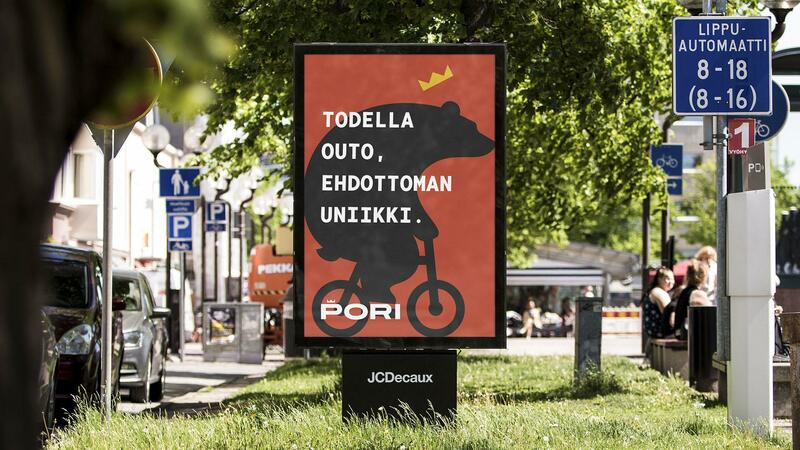 As part of this process, we opened a pop-up advertising agency in Pori. The agency was open to all-comers and momentarily employment any citizen who walked in. 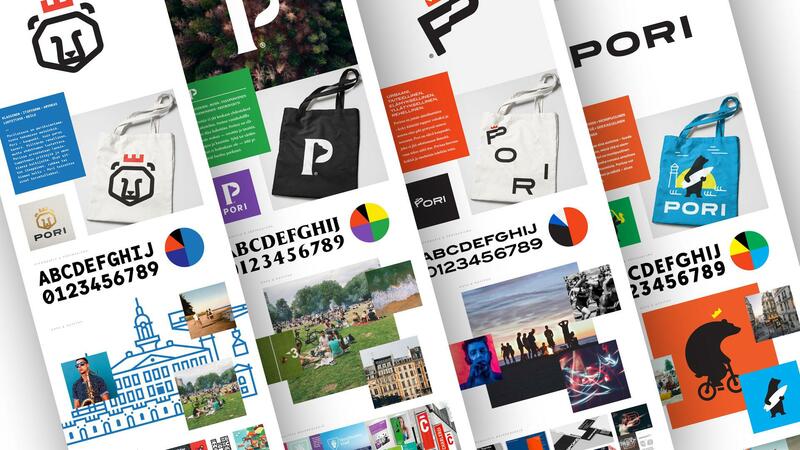 Staart used the results of these collaborations to derive a new identity for Pori, and even designed a new unique font, Pori Sans, that is available to all the citizens of Pori. The designs were met with an enthusiastic reception and the citizens of Pori felt newfound pride in their beloved home town.